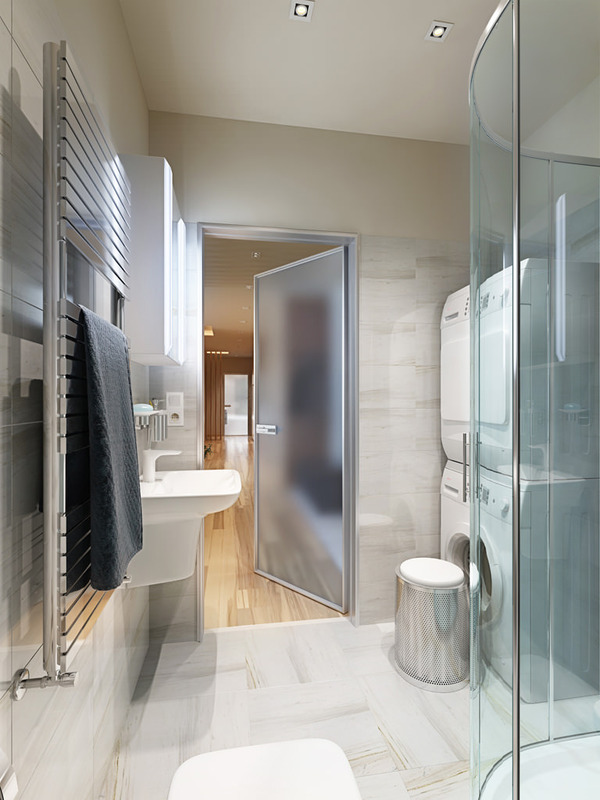 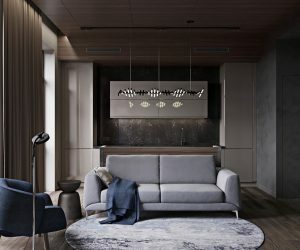 In this article we're taking a wander around three rather special apartments, produced by the creative team of designers and CG artists at Viarde. 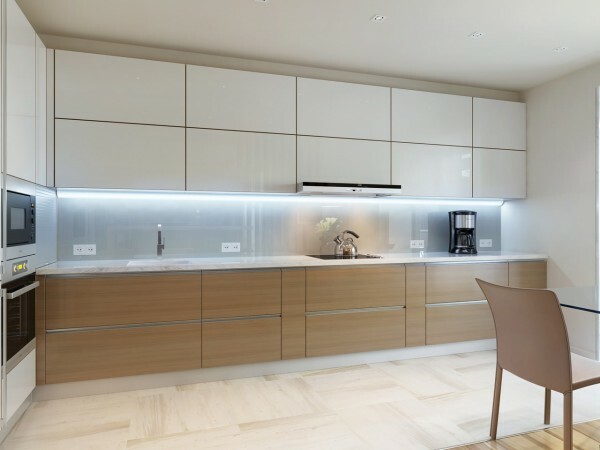 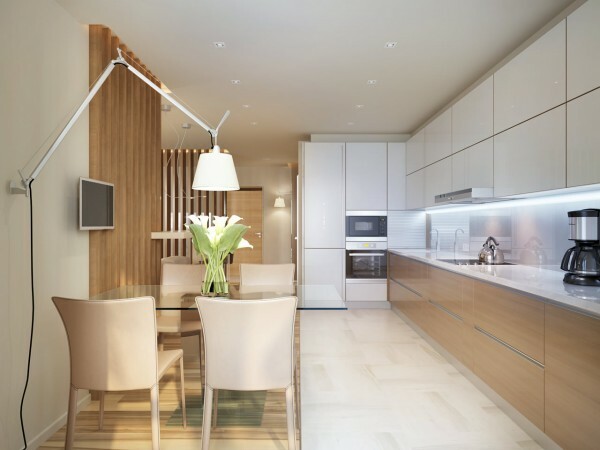 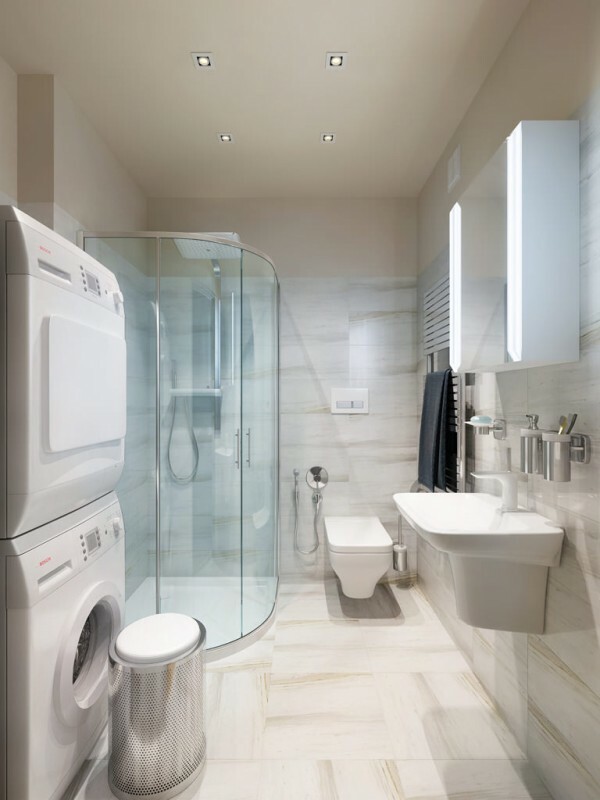 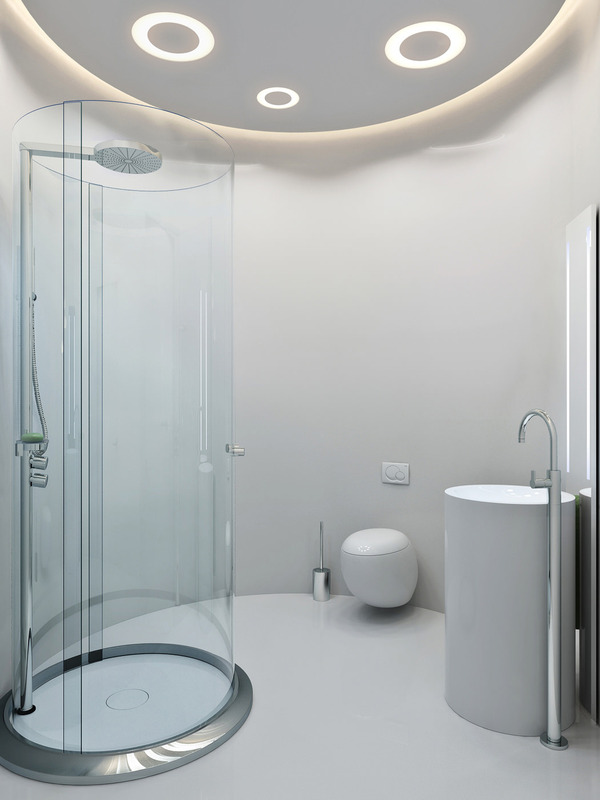 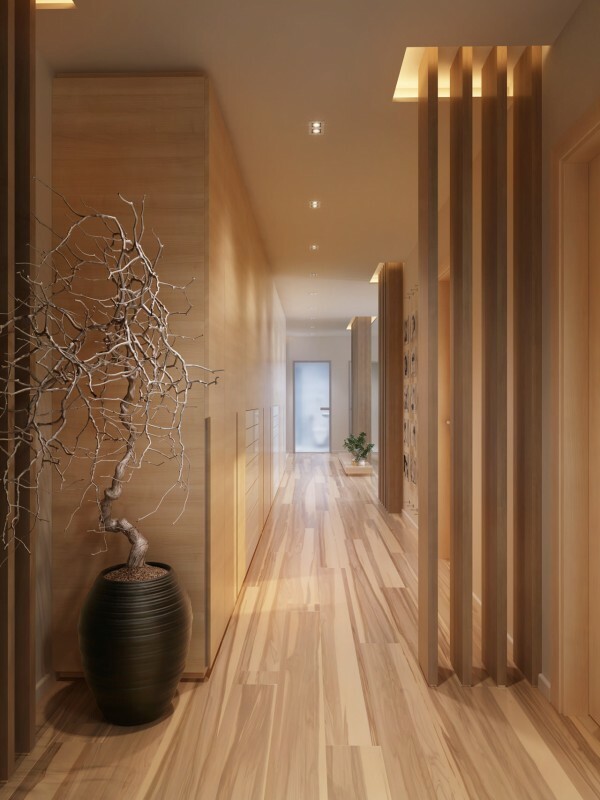 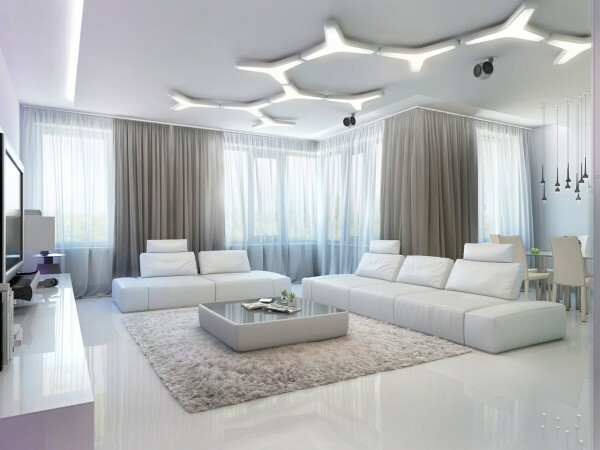 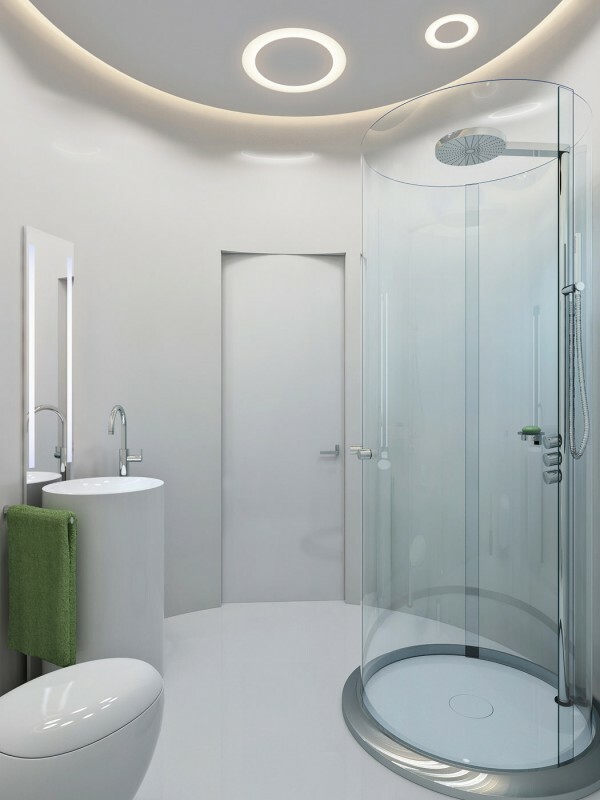 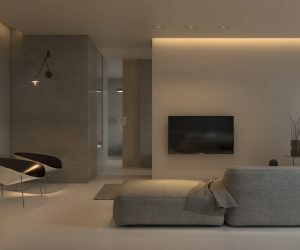 Each of these apartments have a whole host of beautiful design features that make them stand out from the crowd, but perhaps best of all is their extraordinary lighting features. 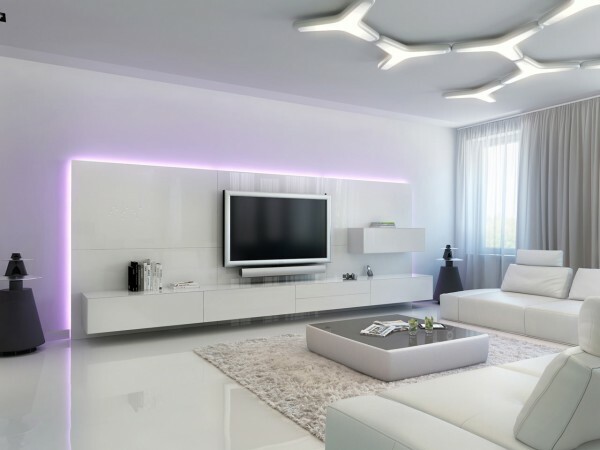 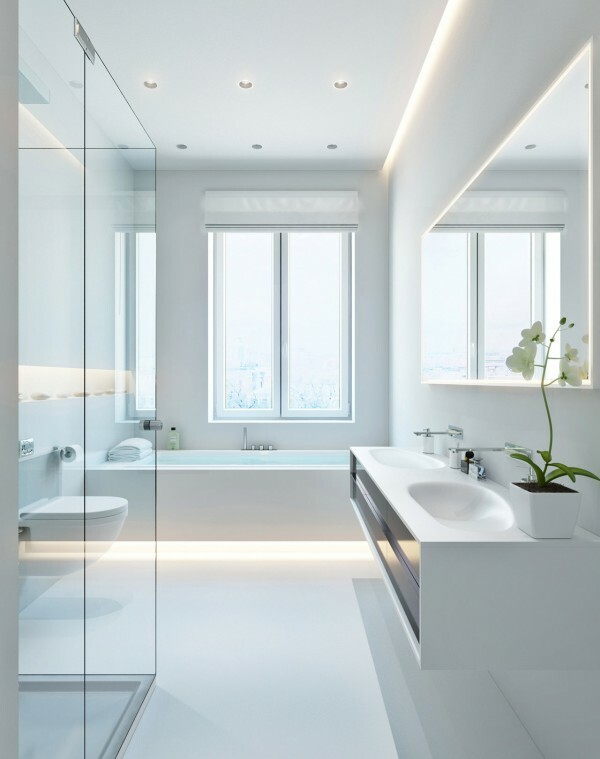 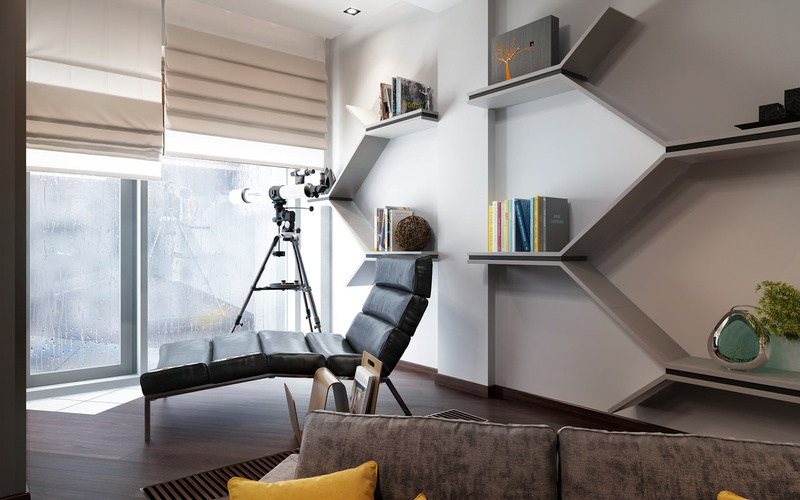 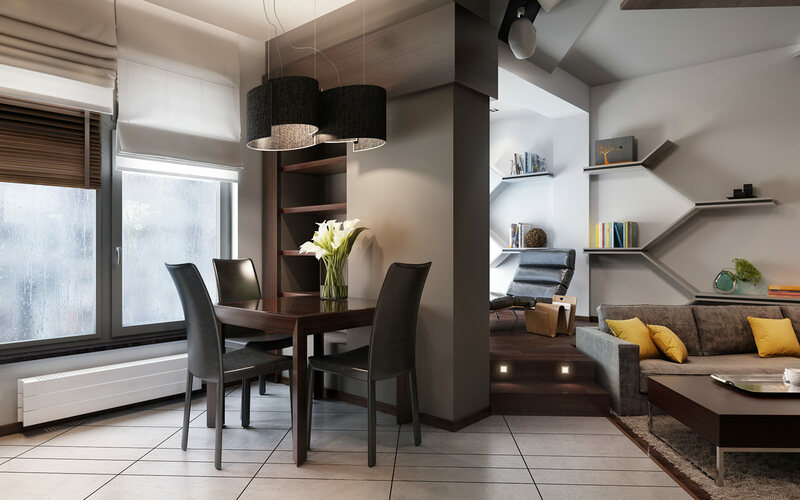 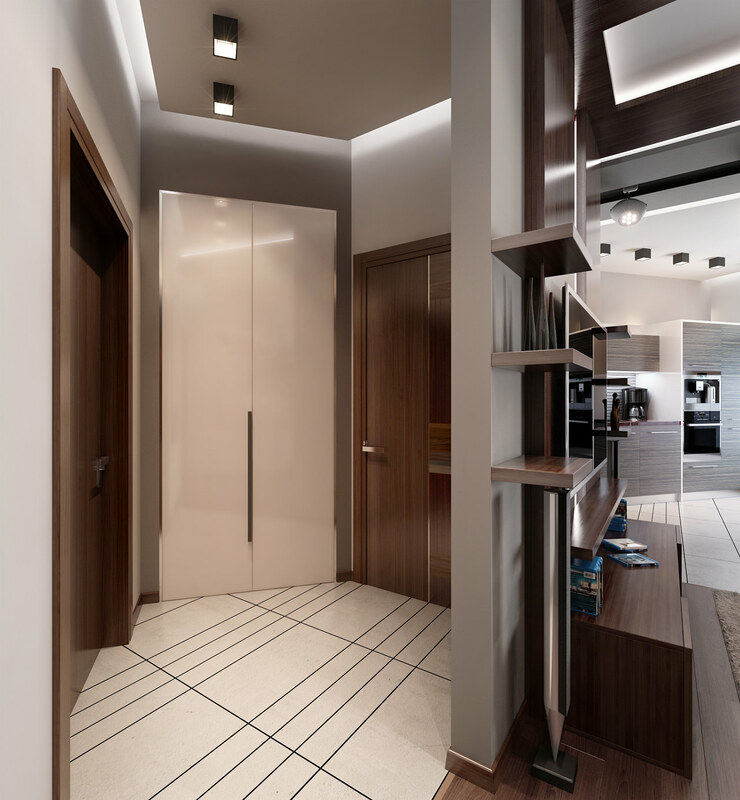 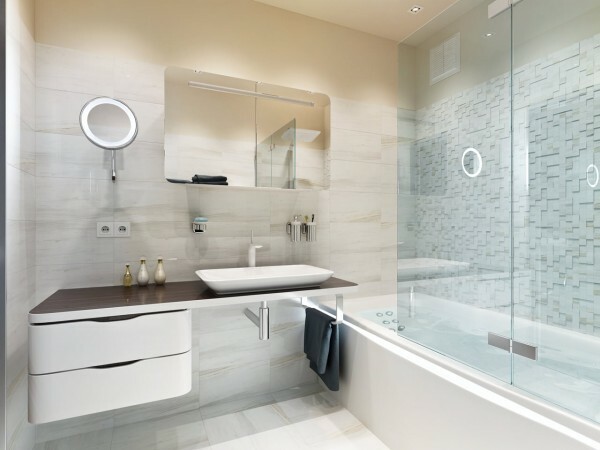 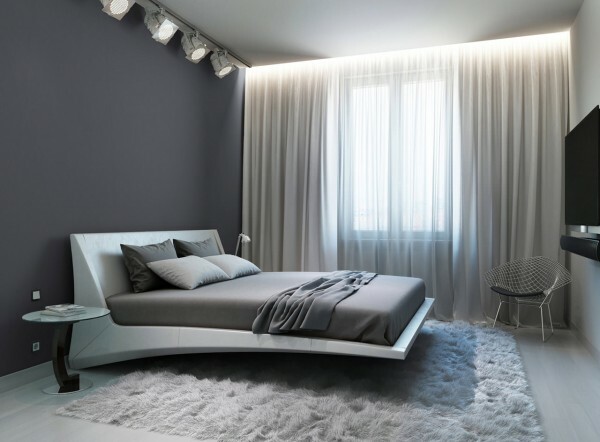 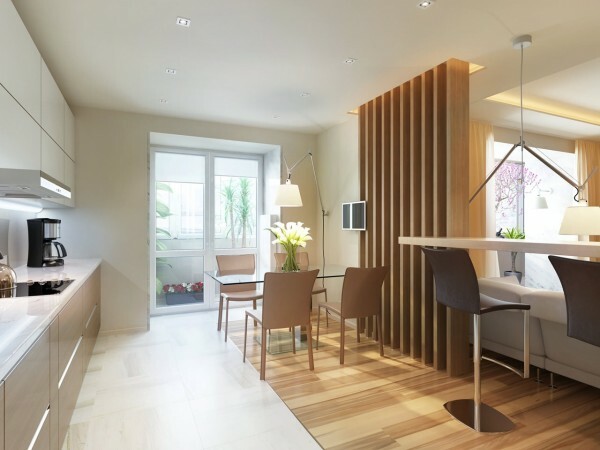 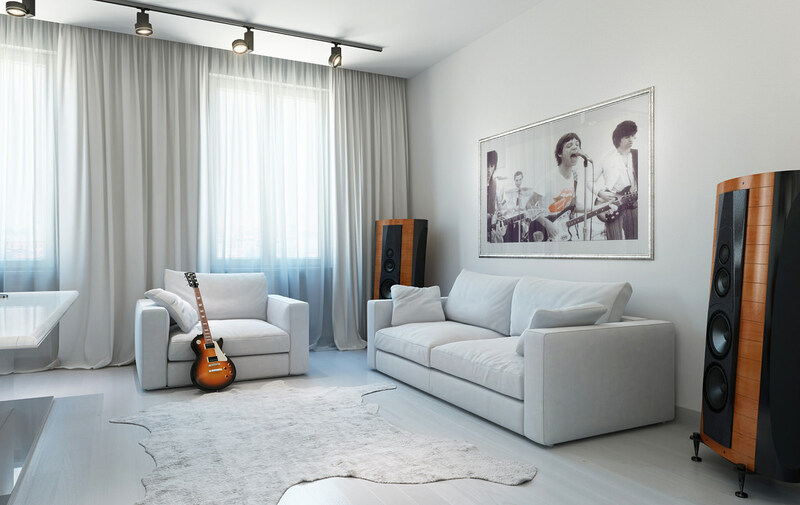 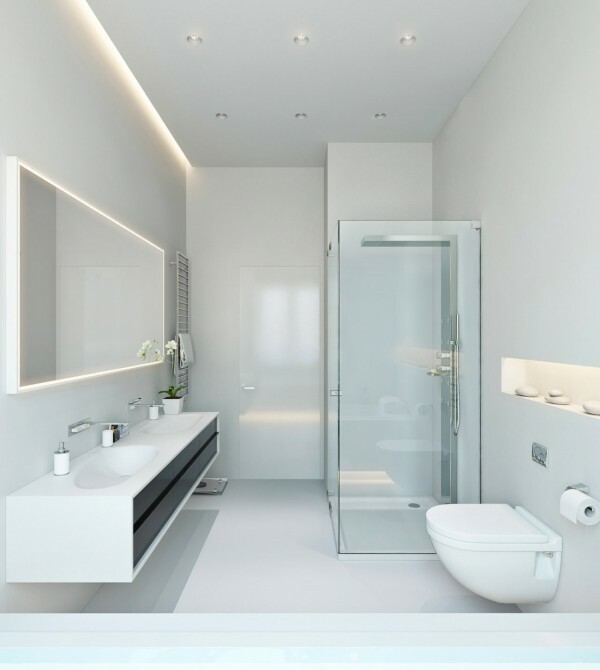 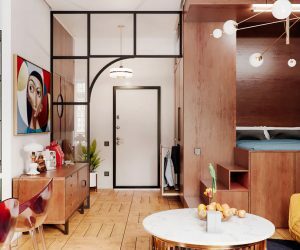 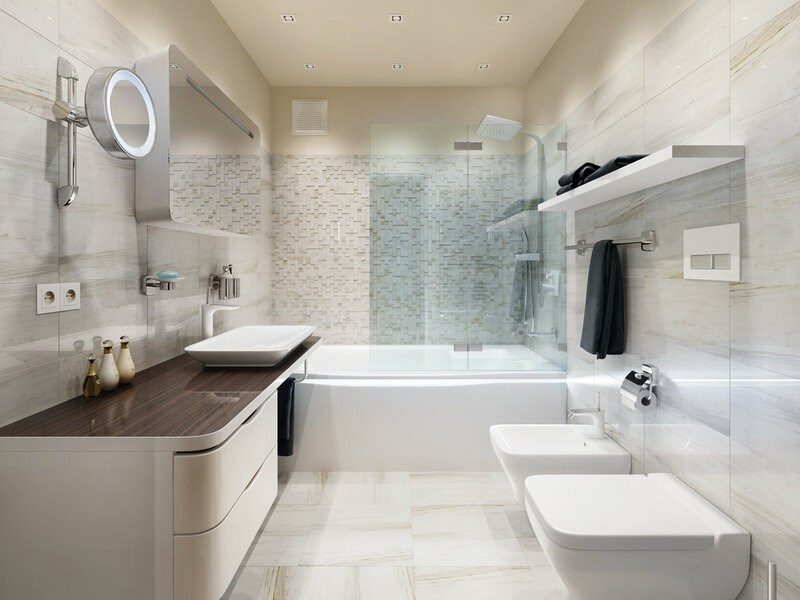 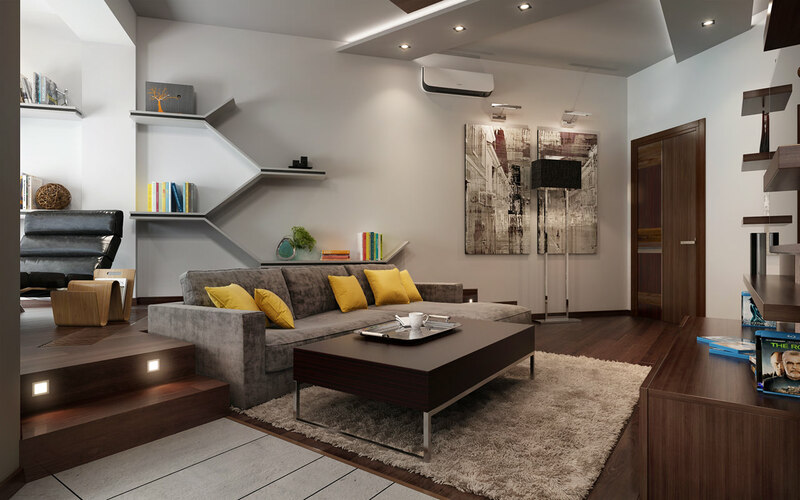 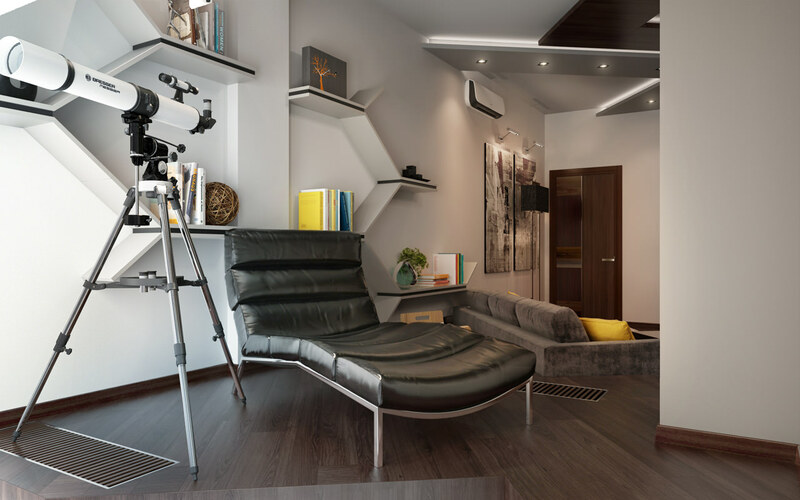 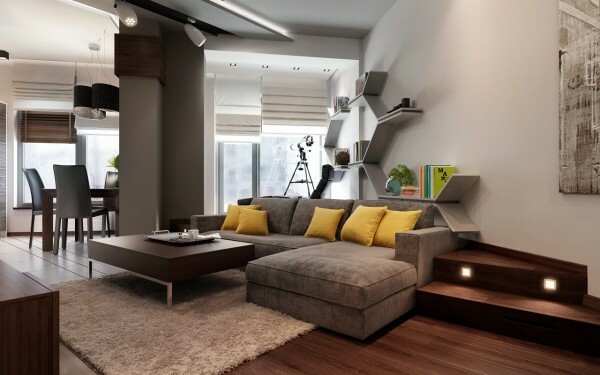 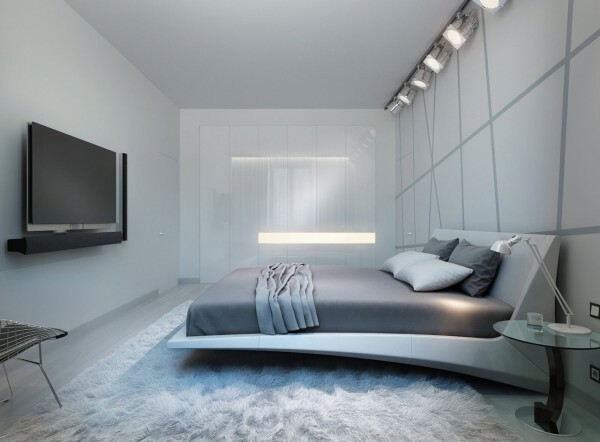 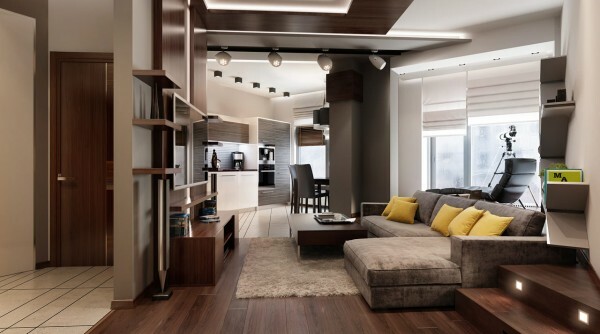 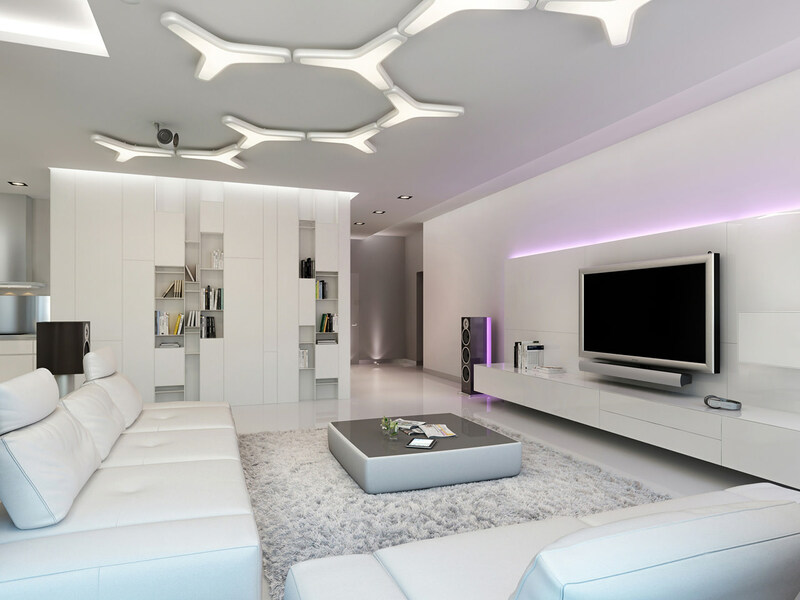 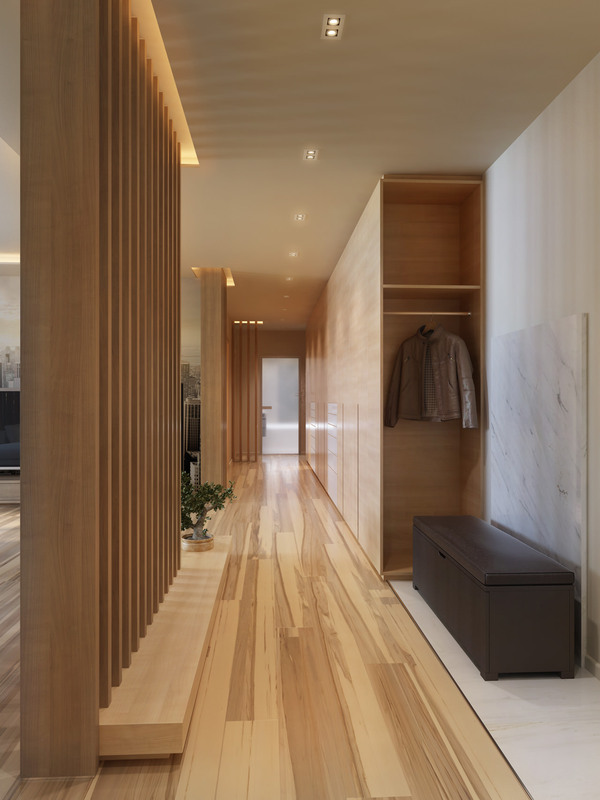 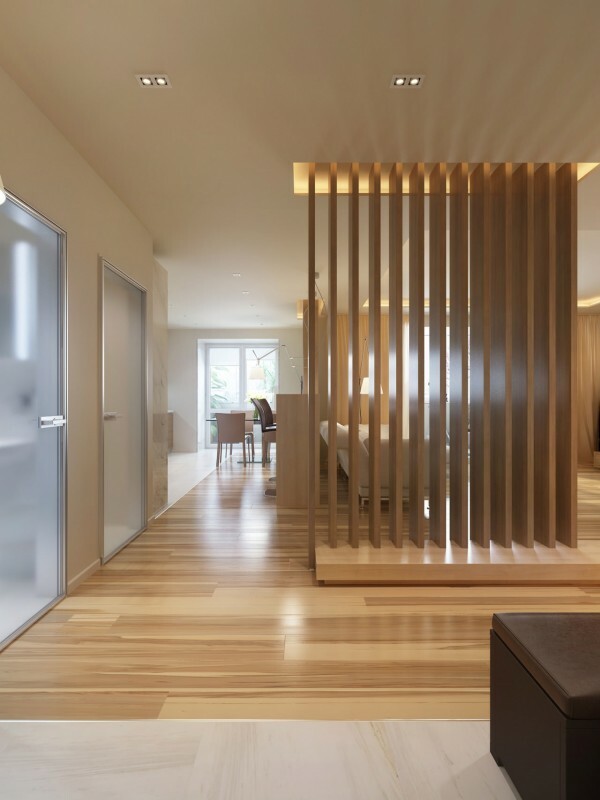 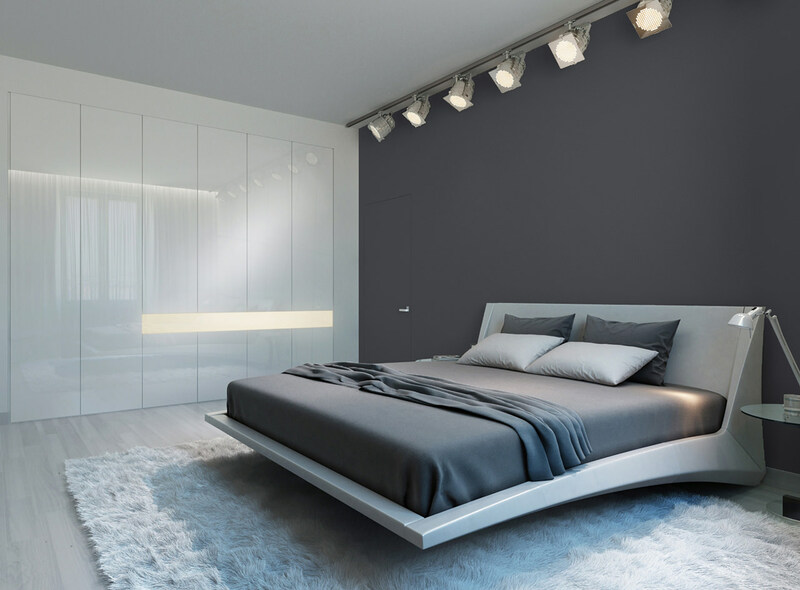 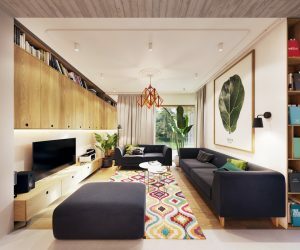 So, lets take a look around this trio of apartment designs that have been filled with forward thinking illumination, and get enlightened on gorgeous home lighting!